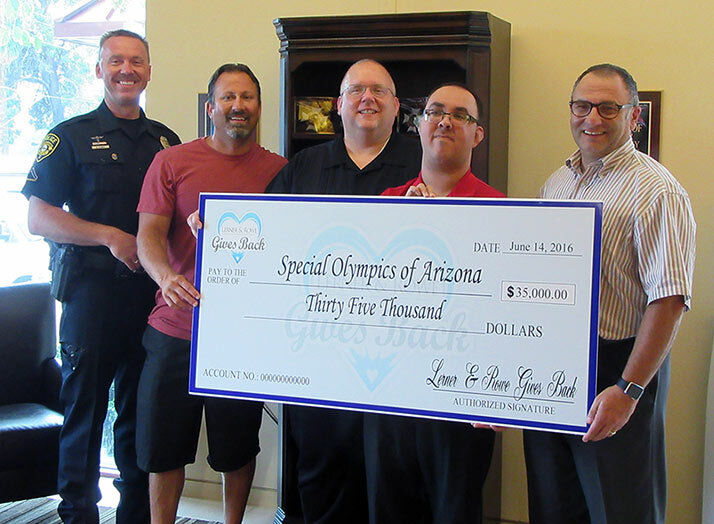 Our foundation is pleased to announce that we are a new corporate partner of Special Olympics Arizona (SOAZ). Lerner and Rowe Gives Back’s partnership contributions will be used statewide to provide year-round opportunities for children and adults living with physical and intellectual disabilities to train for and participate in Olympic type sporting events. Through these activities, each athlete is strongly encouraged and shown how to live healthy, fulfilling and meaningful lives to the fullest extent of their ability. Special Olympics sports also provide athletes a gateway to empowerment, competence, acceptance and joy that they freely share with their families, other Special Olympics athletes and the community. Special Olympics’ positive impact is felt across the world. The organization is often the only place where those living with intellectual disabilities are given an opportunity to participate in their communities and develop a firm belief in themselves. 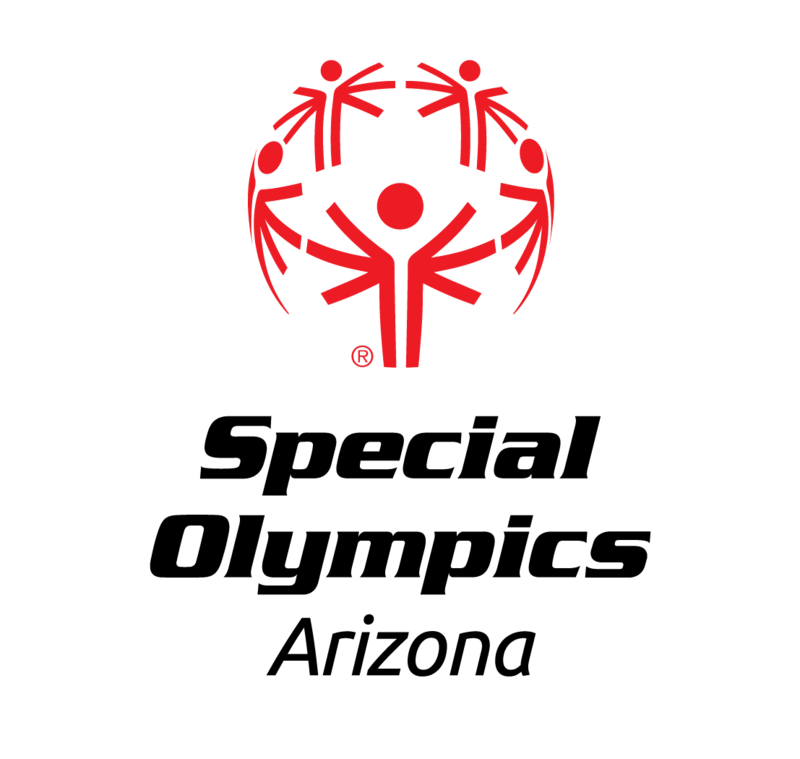 It is a little known fact that more than half of adult Special Olympics athletes in the United States are employed, versus 10 percent of intellectually disabled persons who do not participate in Special Olympics. Join us in supporting SOAZ’s efforts in building acceptance and awareness and in turn making our communities better for all. Learn how at specialolympicsarizona.org. Charities, News Bookmark the permalink.